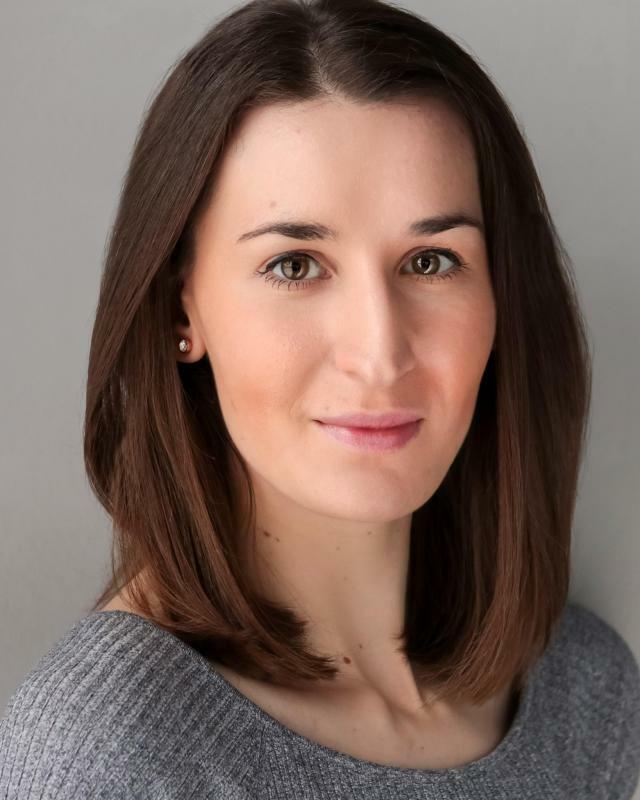 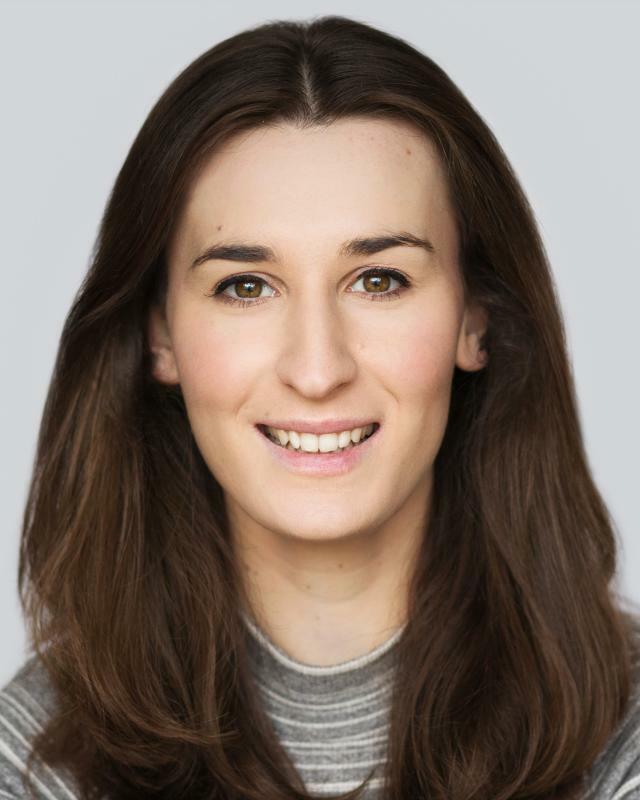 Laura's credits include Short Films, Touring Theatre Shows, Pantomimes and Production Shows abroad. 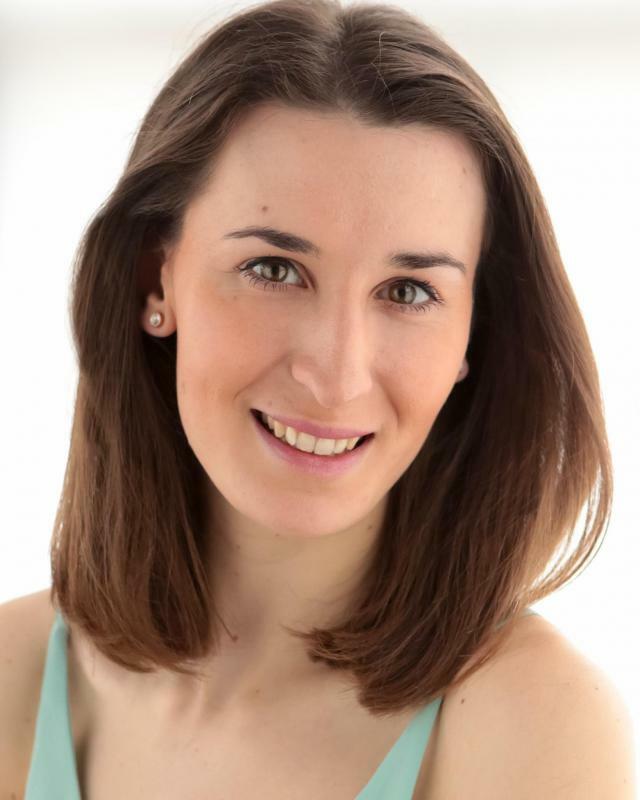 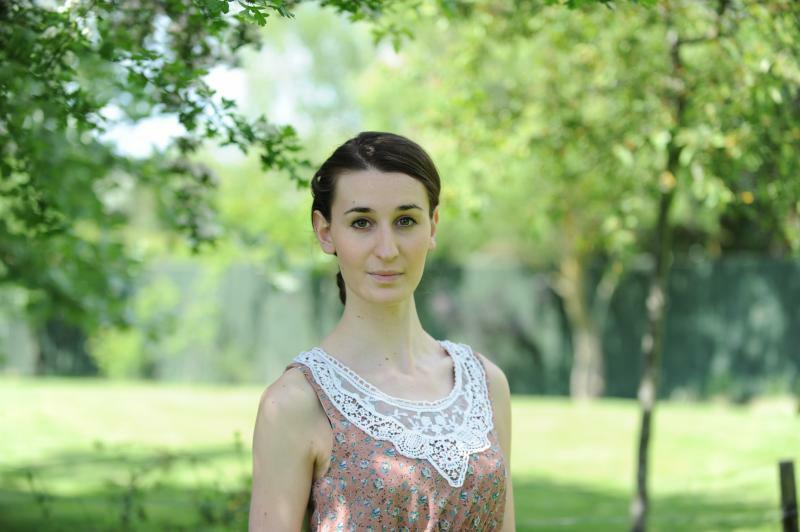 Laura is specifically highly skilled in dance having trained in tap, jazz, contemporary and ballet along with a strong Alto singing voice. 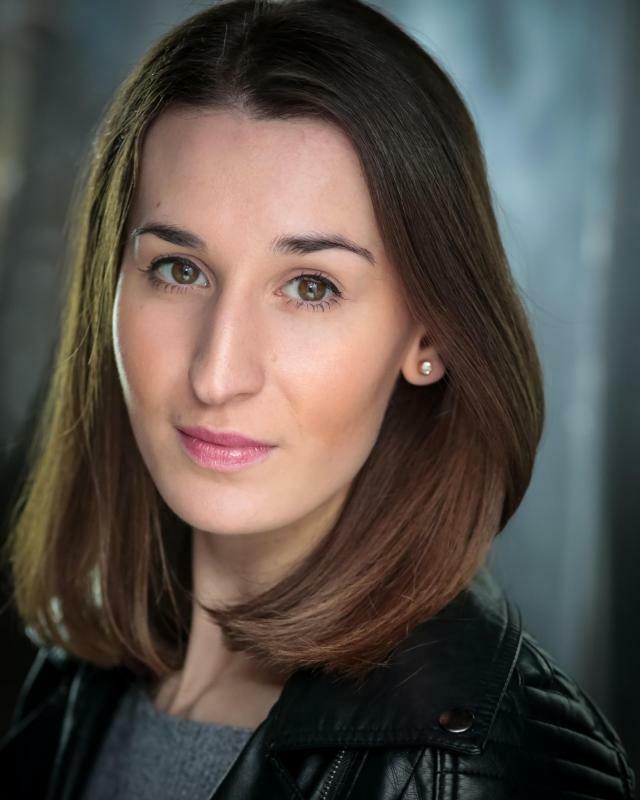 Laura is interested in all areas of theatre and film work.